The Atlantic Immigration Pilot Program is a collaboration between the Canadian Government and the 4 Atlantic provinces. 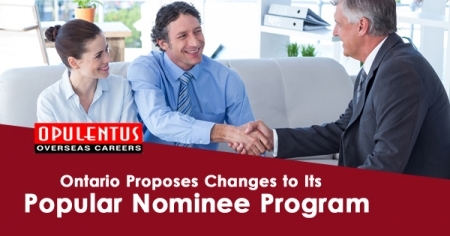 This program encourages to bring skilled workers from overseas to Canada. The Atlantic region is the region around the Atlantic Ocean. The Atlantic Immigration Pilot Program enables employers in Atlantic region to recruit eligible candidates for jobs that they are not able to fill locally. You can be living outside of Canada or be in Canada provisionally. You need to have a prior job offer to apply. The employer also needs to meet specific requirements. Approximate Processing Time is 6 months. Opulentus offers advice and guidance for the best possible documentation. We assist and guide you at each step until you get your visa. 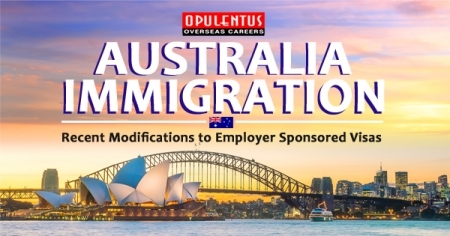 ** Opulentus Overseas Careers Pvt Ltd is NOT a RECRUITMENT / PLACEMENT AGENCY, we neither assist in any kind of Job / employment offers nor do guarantee any kind of domestic/International placements. 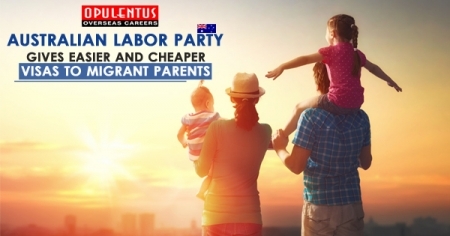 Opulentus has a very competitive service fee, which is best in the industry. At any given time, our state-of-the-art Processing Centre is processing over plenty of active cases from across the world. Your visa application is processed by one of the best and experienced professionals. Prices are standard across all our offices. We guarantee the lowest and most reasonable price for our services. You may have to pay other costs, such as the costs of health assessments, English language tests, skill assessments, and police certificates if required.